Are you looking to learn more about photography or how to use your camera? this course is designed to get you onto the next step. 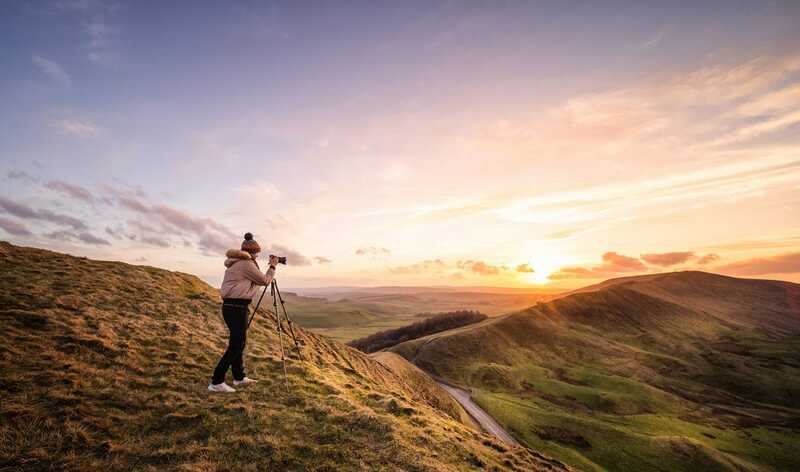 Whether you are looking to get out of auto mode and use the more advanced settings on your camera, or you are wanting to spend the day taking photos and learning about composition and how to see the light, then this course is for you, It can be tailored to your needs so you get out what you need from this course. get in touch via my contact page if you have any questions at all or if you have a location or date in mind.